We are proud to release the second kit from our “Limited” range. 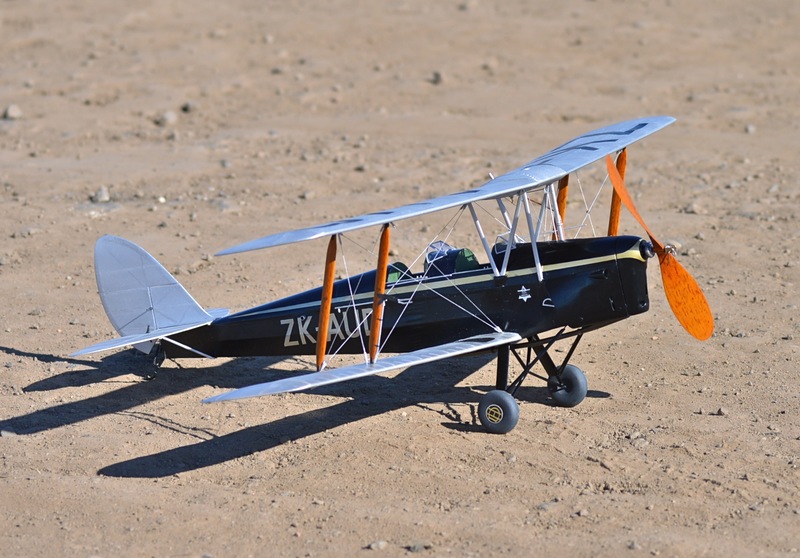 This is larger than the previous Tigermoth at 28” but follows the philosophy of providing a very accurate outline with some innovative features. This is not a beginner’s project but it is a model that people with previous experience can use as the basis for a good competition model that can be enhanced by further detail. 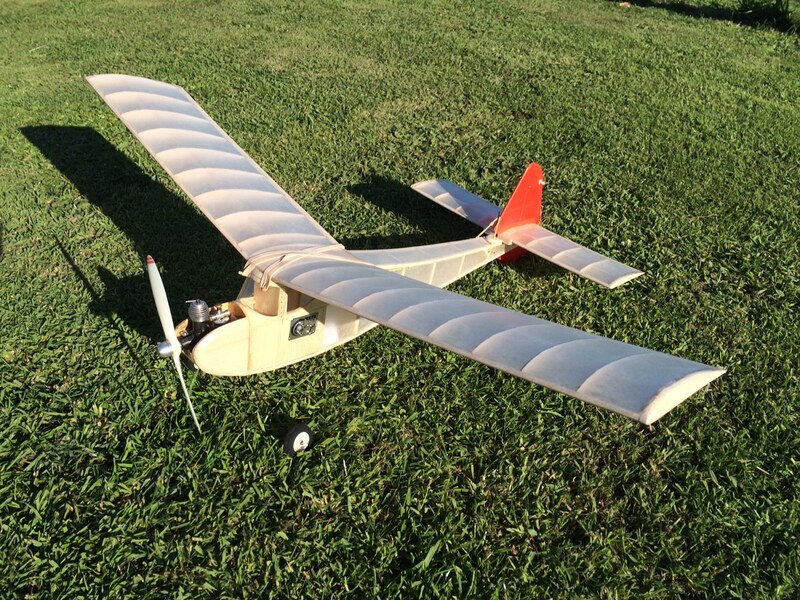 While this is designed as a Rubber model, it can be adapted to micro R/C and electric power. This kit will sell direct from us for $175.00 NZD plus P&P. 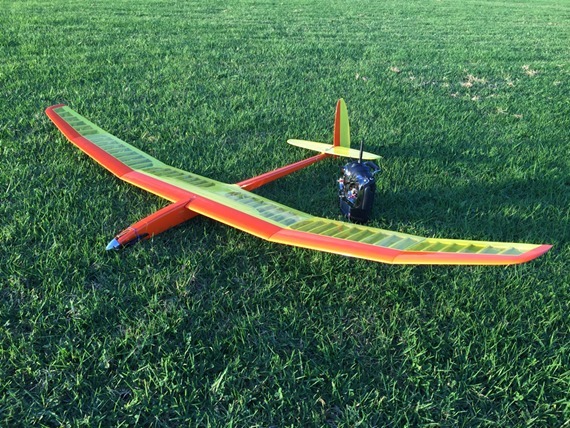 21" Rubber powered free flight model. This model is a proven flier and a proven contest winner in the right hands. 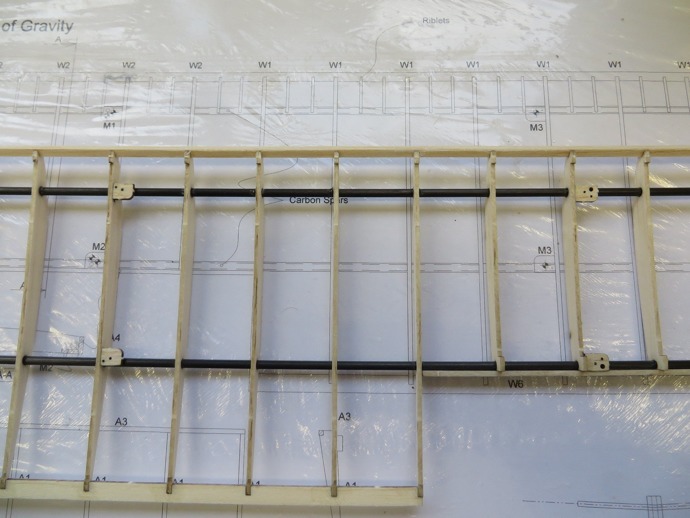 It features an accurate outline, fully laser cut kit and is supplied with construction and assembly jigs as well as a comprehensive construction manual. Check out our Facebook page and see the video clip of it flying. We have a small range of these iconic entry level models, enjoyed by thousands of kids over the years. 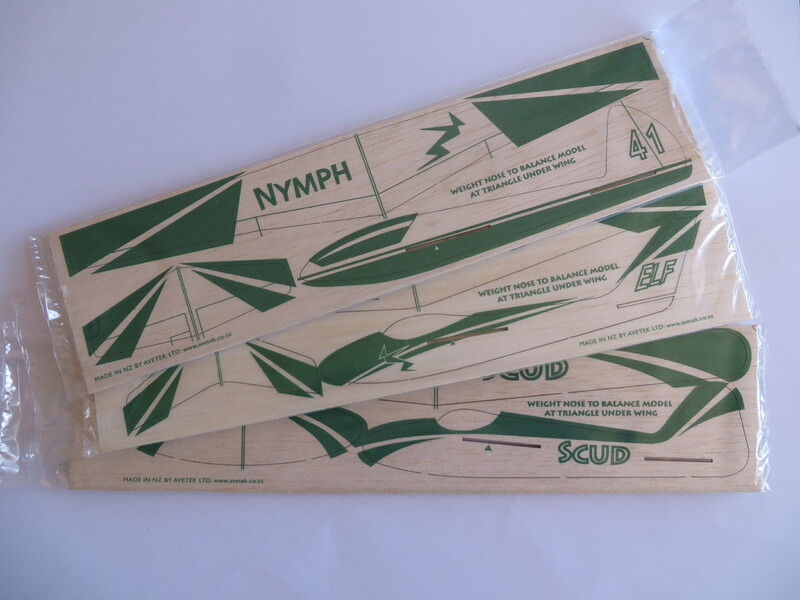 These are available as a straight screen printed finish that is then cut out by the customer or we also have a range of laser cut gliders as well - pop them out and fly them. We are able to customize any design for your company or promotional event with either screen printed and/or laser cut designs. Here are a few examples of our work. 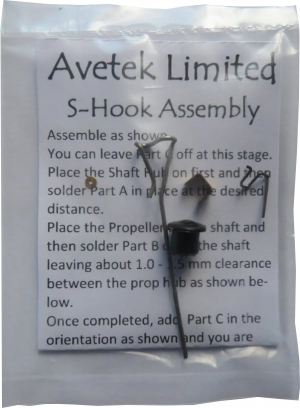 We have “S” hooks now available – these are 1.2mm (3/64”) and are complete with all the parts required to convert your old model or build it in to your new model. These will stop the rubber motor "climbing" up the shaft and allow the prop to free wheel once the energy is removed from the rubber motor. We are always looking for overseas distributors for these “S” Hook kits. Great for electric or gas. 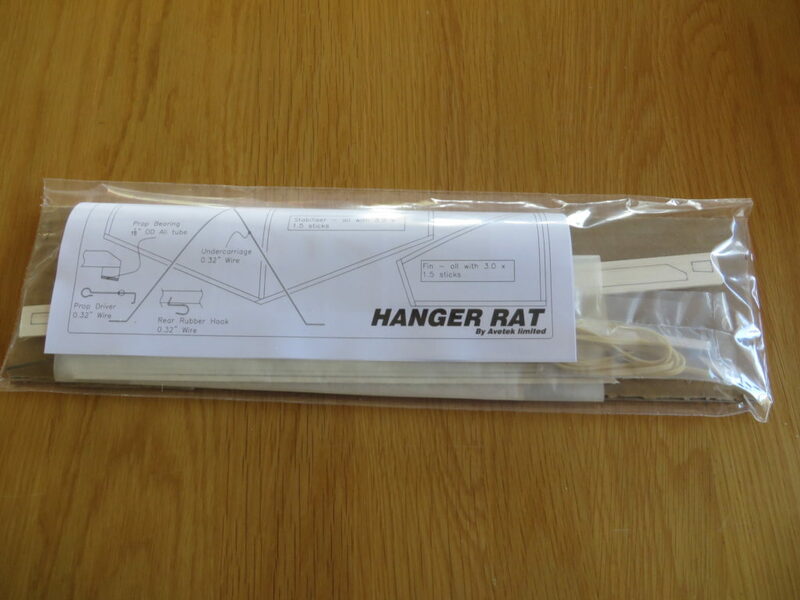 Hanger Rat - Indoor Free Flight Model. 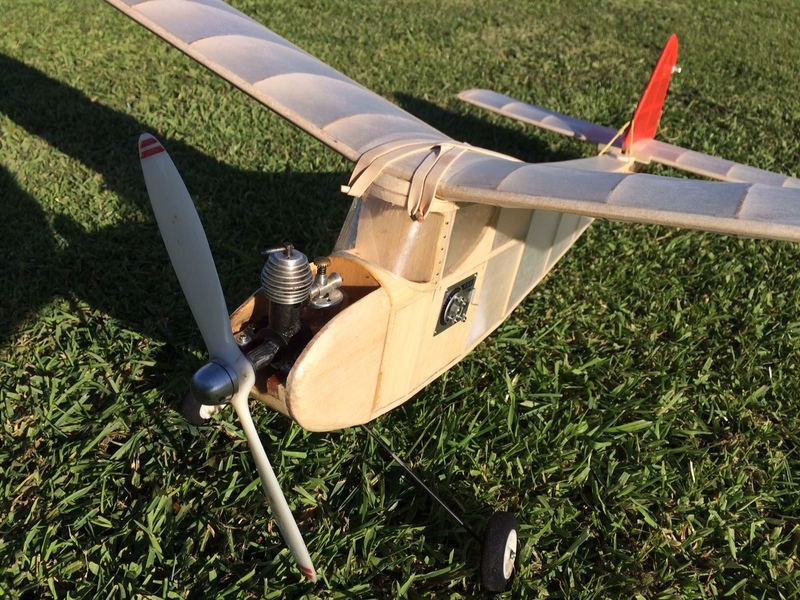 These are the most amazing little models, the kit features fully lasercut parts, jigs for the laminated ribs, lightweight tissue, wire and rubber and a basic plan to build this great little flying machine. these are capable of 2.5 minutes of flight time once trimmed. They are a source of joy and frustration but certainly teach you the basics of trimming your indoor model. 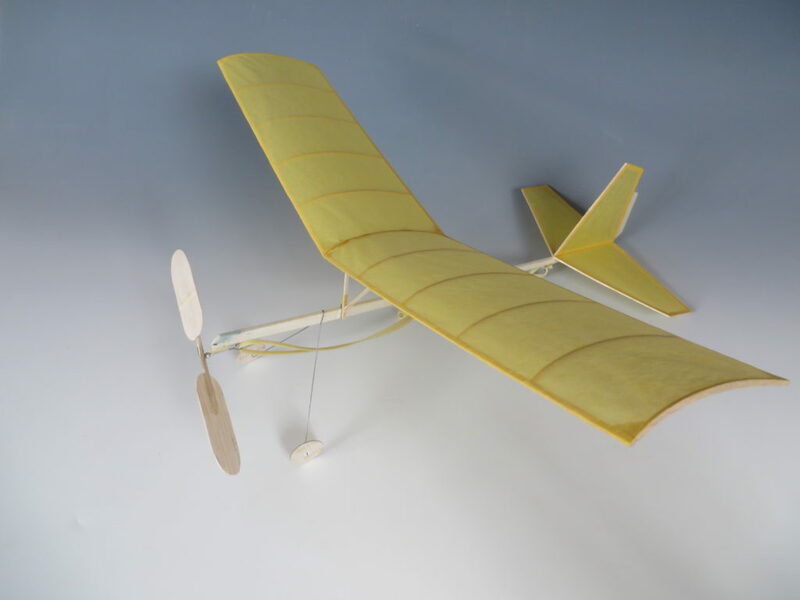 This is the glider designed by Philip Kolb . 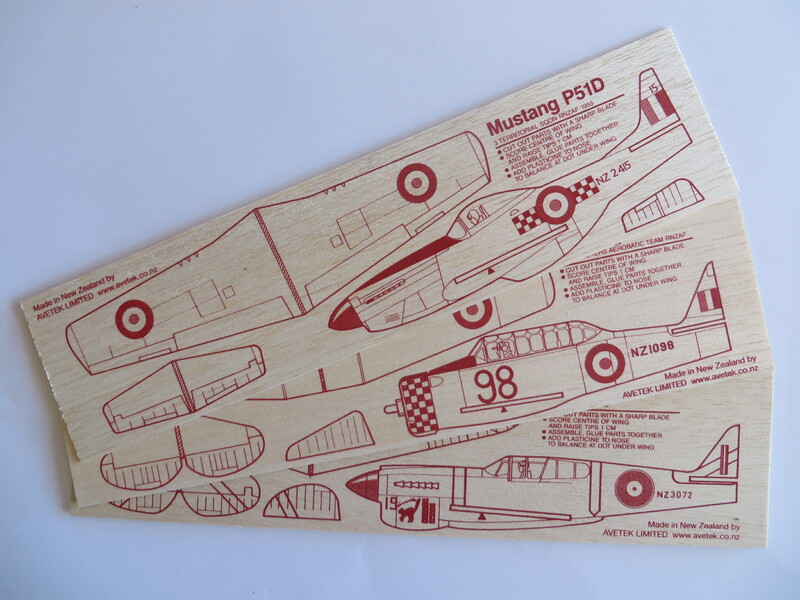 It is an incredibly complete lasercut kit with everything required pre cut for you. This is a retro style glider and comes as either a Bungy/tow launch version or as an Electric version. 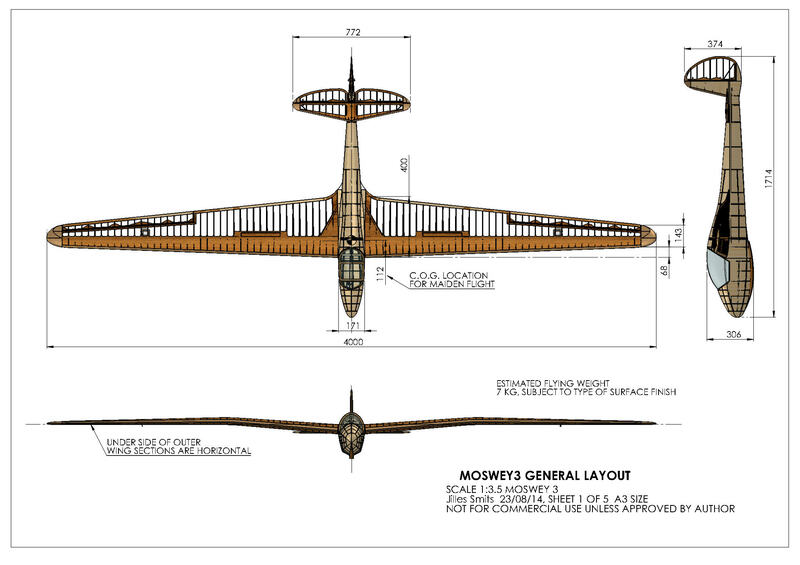 The Moswey series of gliders was developed prior to the WW2 in 1938. The third model was the first one to achieve full production status. 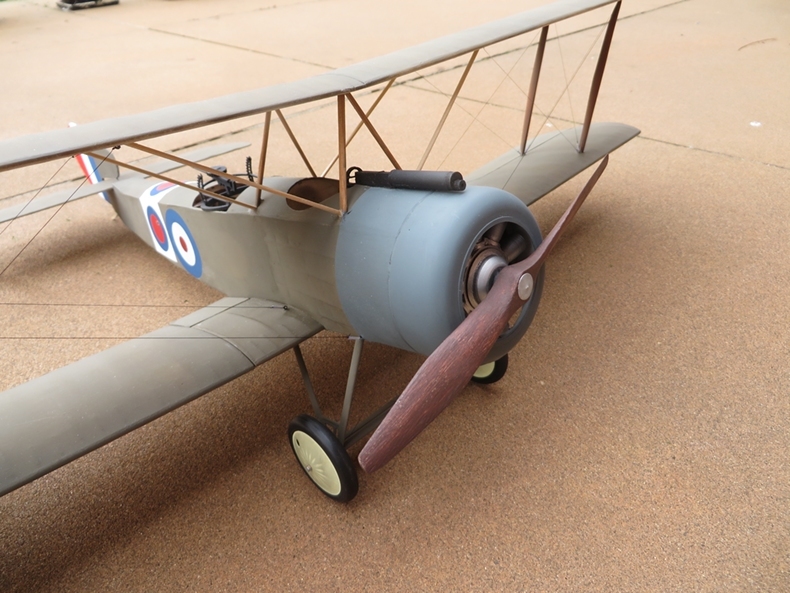 The aircraft is built from wood. 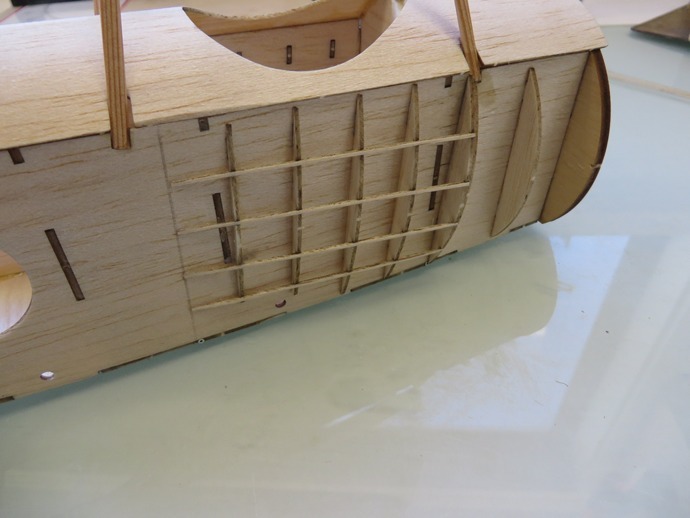 The fuselage is a monocoque design, while the wings and tail surfaces are a wooden frame covered in doped aircraft fabric covering. The fuselage is of a hexagonal section forward and a diamond section aft. The fuselage is built upon a main keel beam that also contains the control runs. The 14.0 m (45.9 ft) span wing is a gulled design, employing a Goettingen 535 airfoil, with air brakes for glidepath control. The structure is stressed for aerobatics at +/-12g. 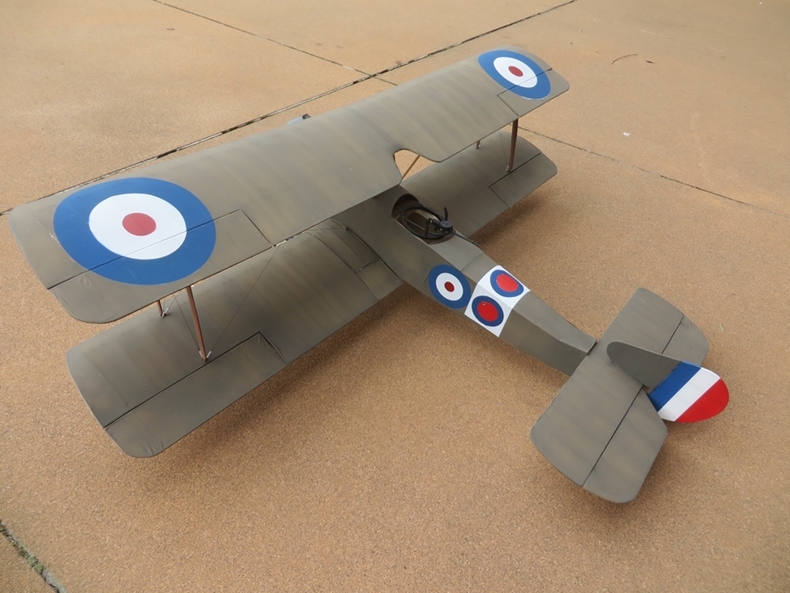 The laser cut short kit consists of all the laser cut wing ribs, tailplane and rudder parts and all fuselage formers for this 5.50 metre wingspan model. 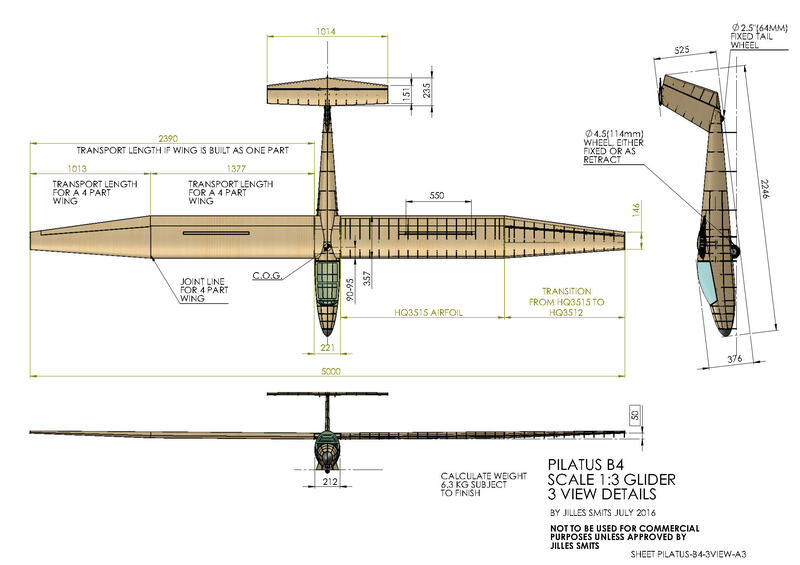 The B4-PC11 is designed to Standard Class specifications, meaning that it has a 15 metre wingspan and no flaps. Air brakes are provided on the top surface of each wing for glidepath control. 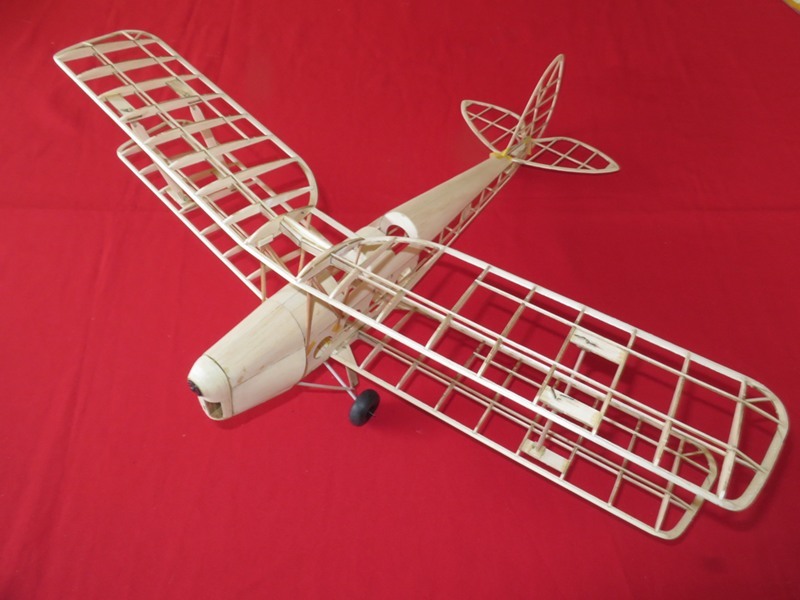 Construction is aluminium, with foam ribs in the mainplane, fin and tailplane.The design of this glider originated in the 1960s, when the company Firma Rheintalwerke G. Basten (from which the "B" in the original designation is derived) manufactured the first two prototypes. The designers were Manfred Herbst and Rudolf Kueppers. The first flight of the first prototype took place on 7 November 1966. However, no series production was started.In 1972 Pilatus bought the manufacturing licence for the B-4 and renamed it the B4-PC11. In the spring of the same year the first production example (numbered HB-1100) made its first flight. 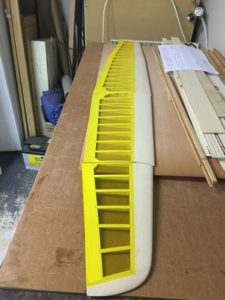 The laser cut short kit consists of all the laser cut wing ribs, tailplane and rudder parts and all fuselage formers for this 5.0 metre wingspan model. Designed for 20cc/120 size and up. 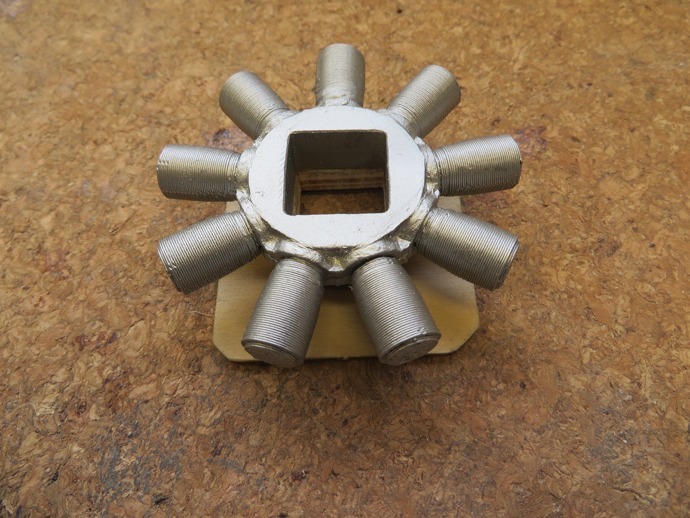 Incredibly lightweight but with high strength characteristics. 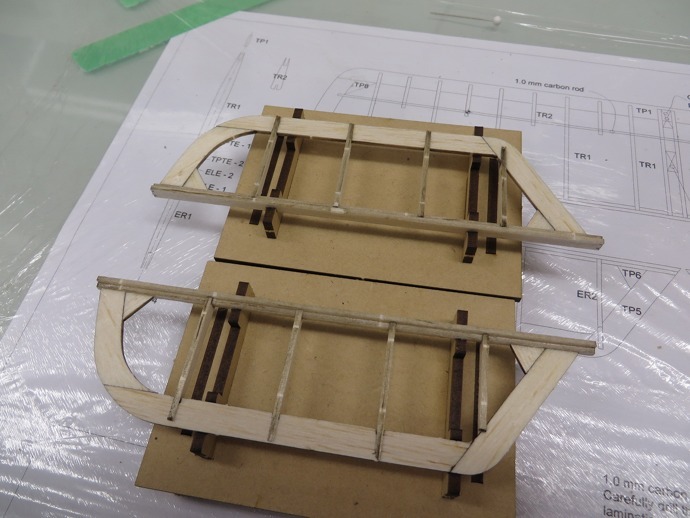 The LCKA Aircraft Stand is designed to snap together. Everything is included to put the unit together. Arms and platforms are fully adjustable for any size model. 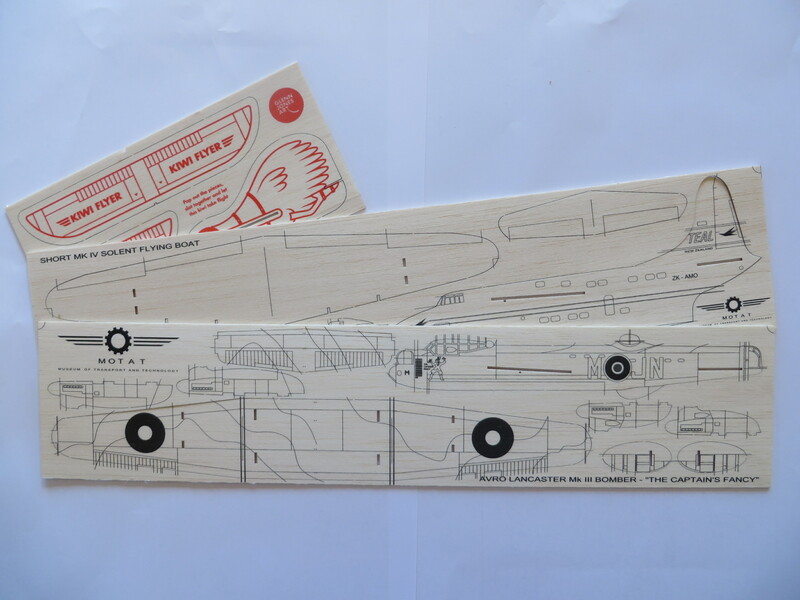 Perfect for working on your model or an excellent show piece when displaying your scale model at the next competition. The platforms are also lined with 10mm foam rubber to prevent hanger rash when up on the stand. Easily broken down for transport down to the field. 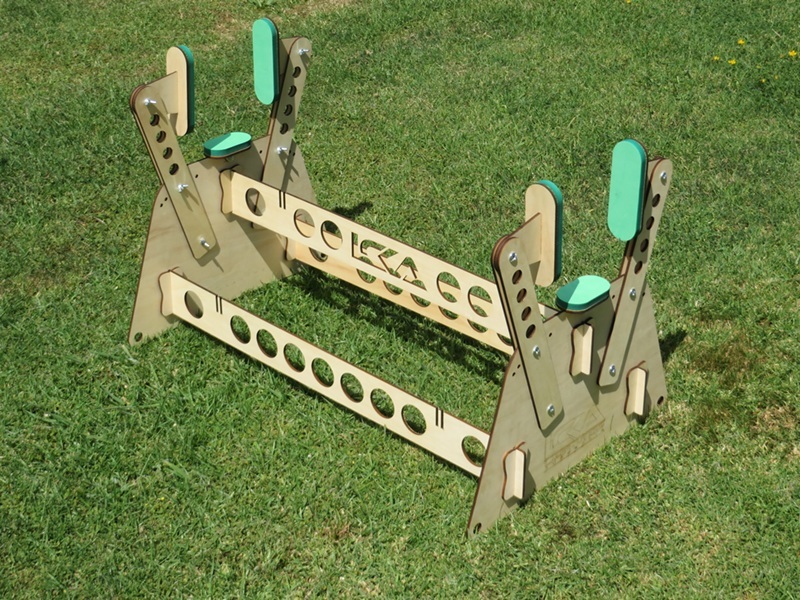 All LCKA Stands are delivered flat packed and require minimal assembly.